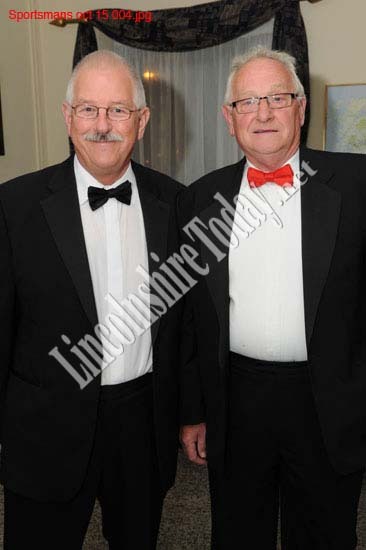 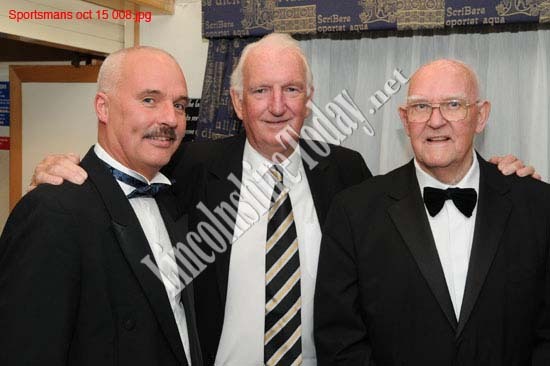 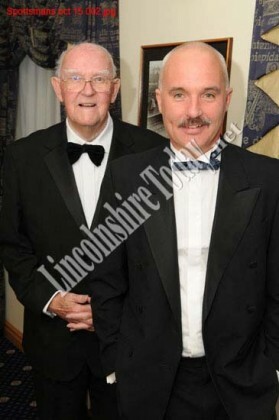 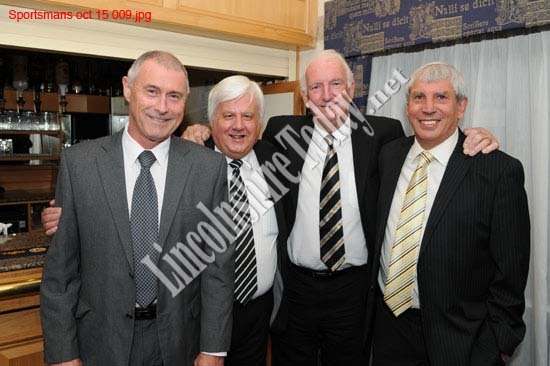 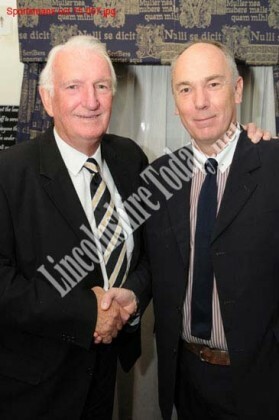 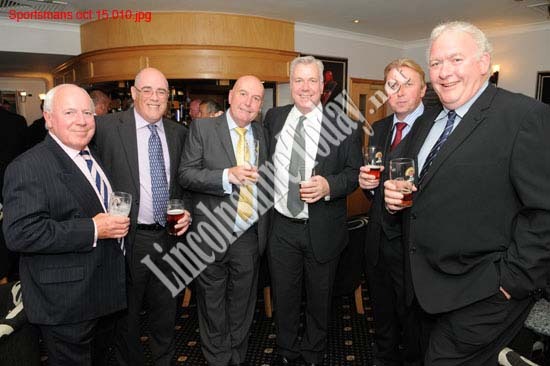 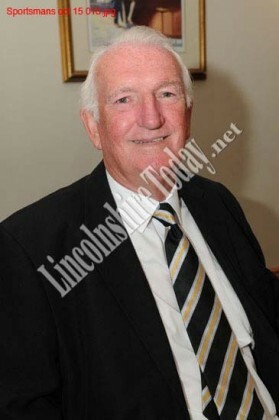 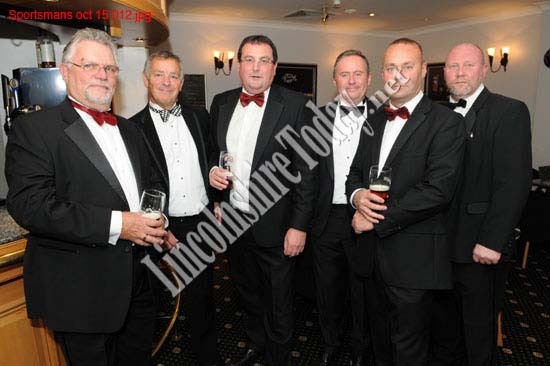 Held at the Bentley Hotel in Lincoln, this October’s Sportsman’s Dinner saw Alex Stepney ex-Man Utd Footballer in attendance. 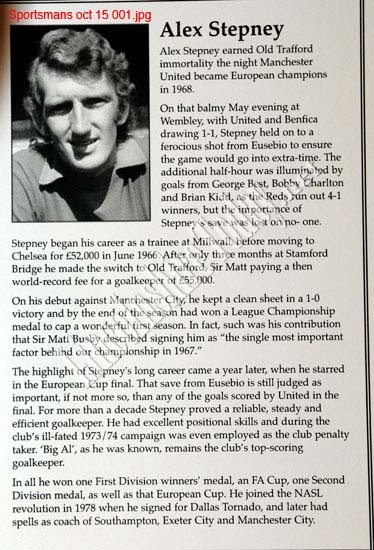 Alex was the goalkeeper for the team when they became the first English club to win the European Cup. 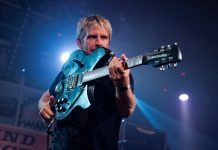 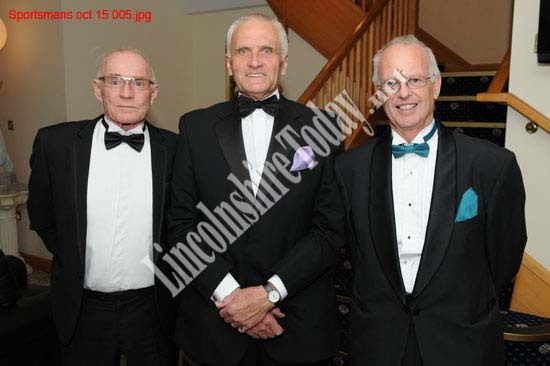 The Lincoln Sportsmans Club is based in Lincoln, Lincolnshire, United Kingdom. 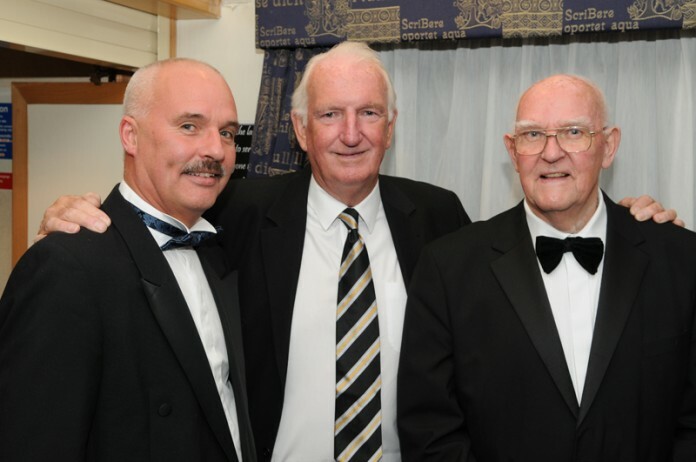 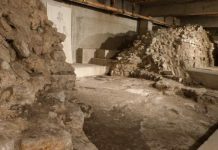 The object of the club is entirely charitable, that is to arrange dinners and other sporting and fundraising events and to donate the net proceeds for the encouragement and sponsorship of local sporting activities for individuals. 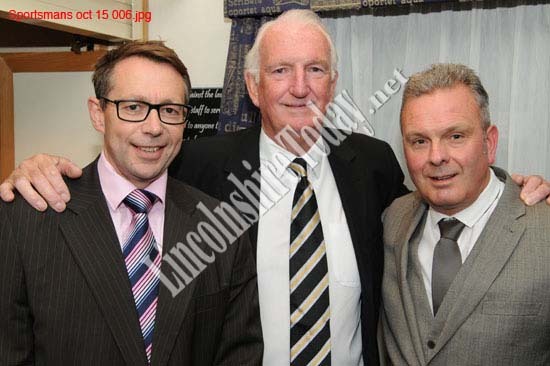 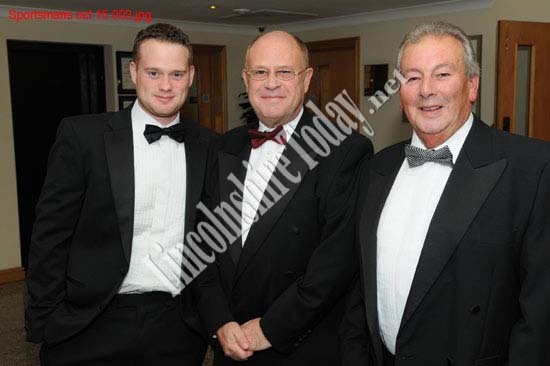 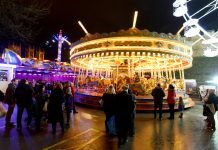 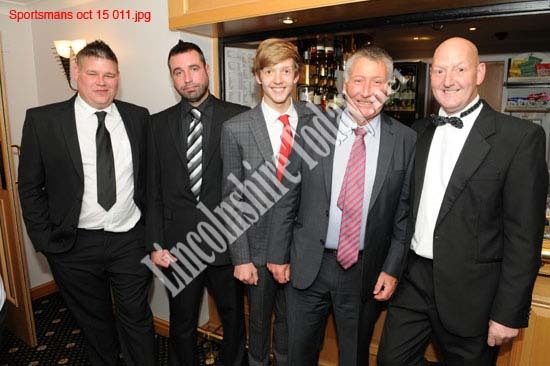 All money raised by the club is a donated to young sporting individuals in the Lincoln area.